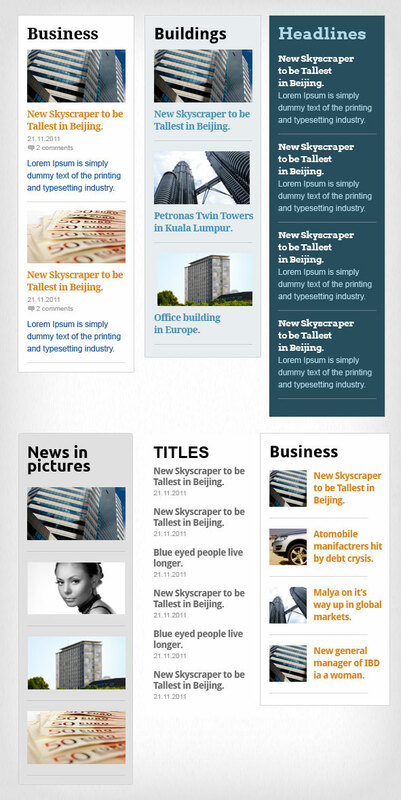 This entry was posted in Widgets and tagged create custom sidebars, custom responsive layout, custom widget areas, drag & drop, full bar, lightbox, open close events, poping sidebars, poping widgets, popup, relevant content, side box, sidebar, visibility, widget on August 23, 2015 by Vera Jaman. 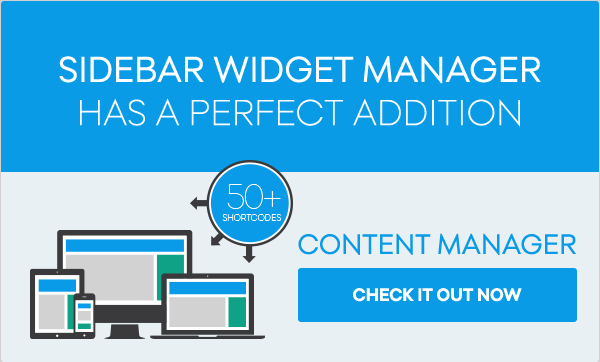 Does your sidebar get crowded with widgets? 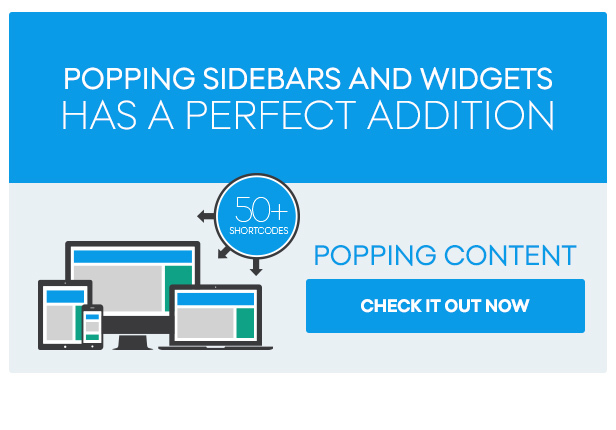 Do you have a need to place widgets only on specific pages of your site? 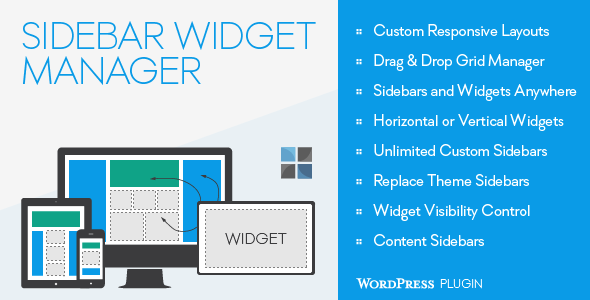 This plugin provides flexible widget visibility conditions for every widget on your site, including core and third party widgets provided by other plugins. 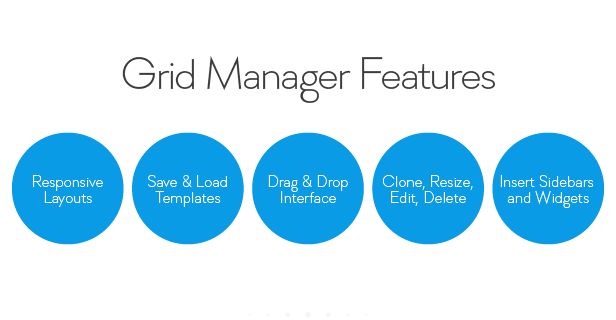 No coding skills necessary – plugin comes with 10 default conditions with over 20 application possibilities. 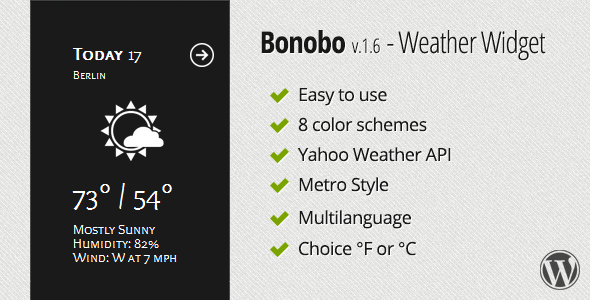 If PHP is your friend you can add unlimited custom widget visibility conditions. Conditions can use multiple arguments, strings and arrays of values for all your needs. 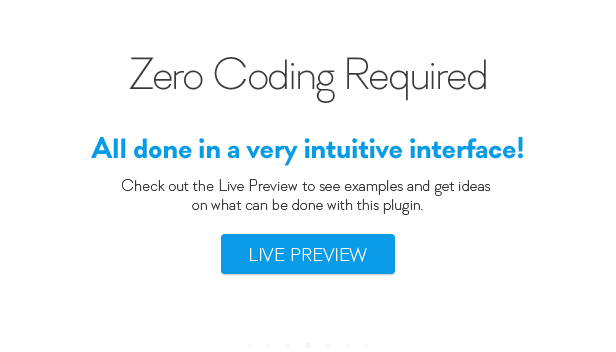 The plugin also provides an “Advanced Text” widget, which supports raw PHP code, as well as shortcodes. Shortcode functionality will be activated on the native “Text” widget as well. 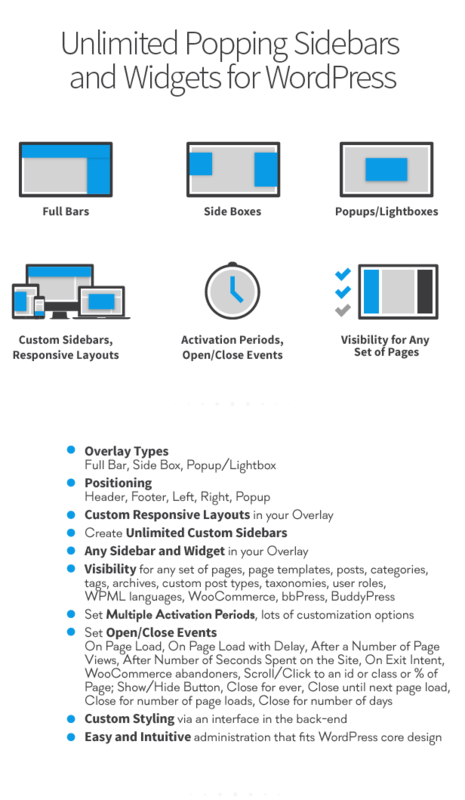 The flexibility is endless – you can manipulate any content visibility in any way and fashion: section-specific navigation, promotional content, advertisement, content that is relevant to specific section of your site or specific pages etc. 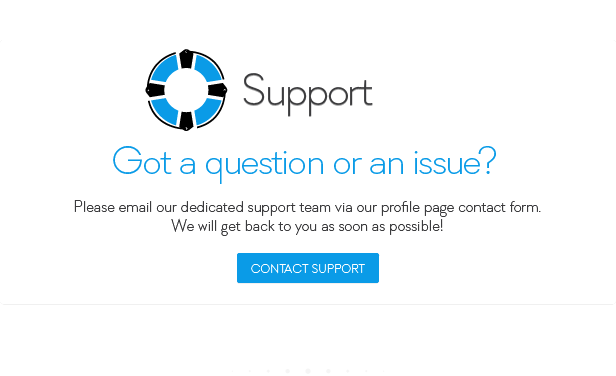 This entry was posted in Widgets and tagged conditional tags, conditions, php, shortcodes, sidebar, visibility, widgets on August 19, 2015 by Vera Jaman. 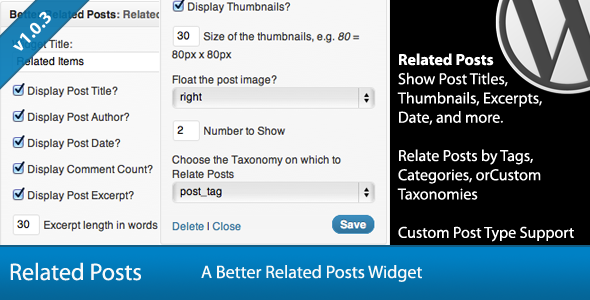 This plugin provides an advanced widget that allows you to display similar, or related, posts in any widgetized sidebar. 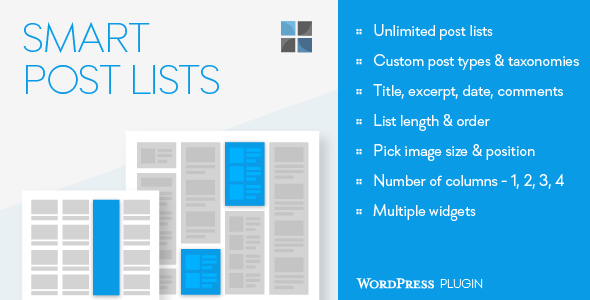 Related posts are selected using tags, categories, or any custom taxonomy. When searching for related posts, the widget will choose posts that share between 1-3 like terms with the currently viewed post. 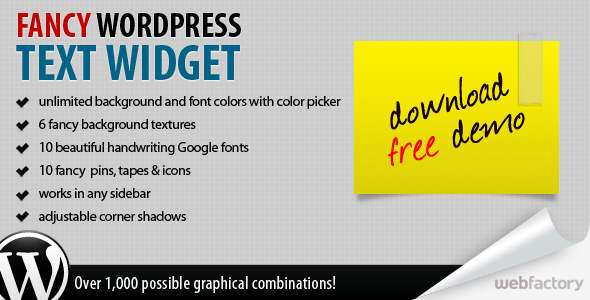 This widget has been built with the best coding standards and should fit seamlessly into any WordPress theme. 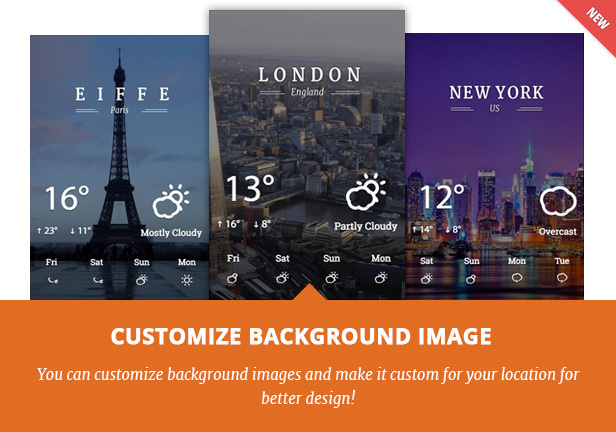 Check out the Cleaner theme for an example of this widget (customized) in action. This entry was posted in Widgets and tagged custom post type, custom taxonomy, post thumbnails, related, related posts, similar, similar posts, widget, wordpress, wordpress widget on August 16, 2015 by Vera Jaman. 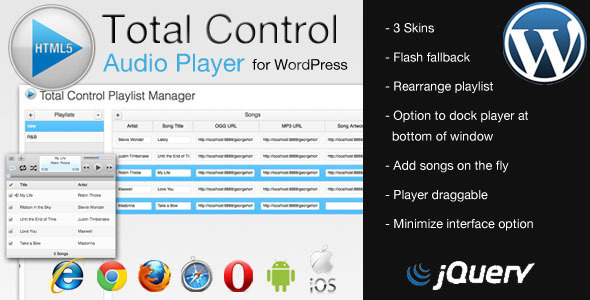 This entry was posted in Widgets and tagged audio, flash, html5, jquery, mp3, music, ogg, player, playlist, stream, widget, wordpress on August 6, 2015 by Vera Jaman. 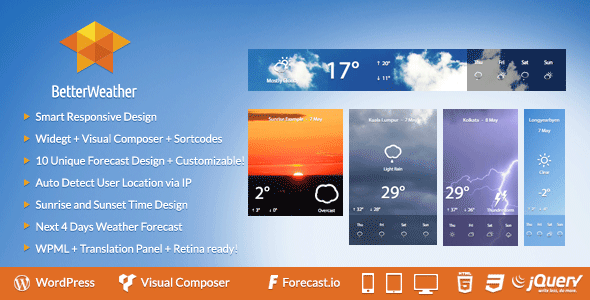 This is a beautiful weather slider widget and 22 weather types. 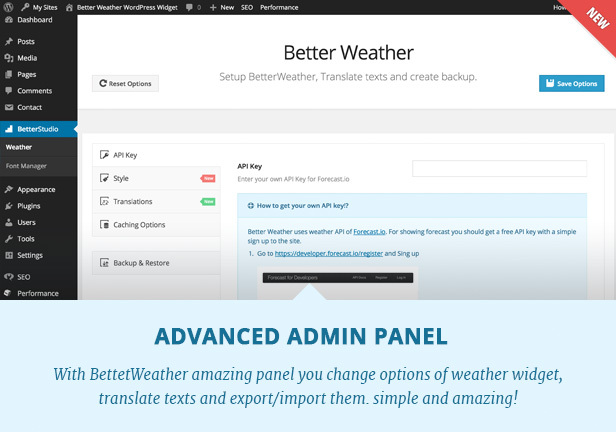 Powerfull WordPress Weather plugin, based on Yahoo Weather. 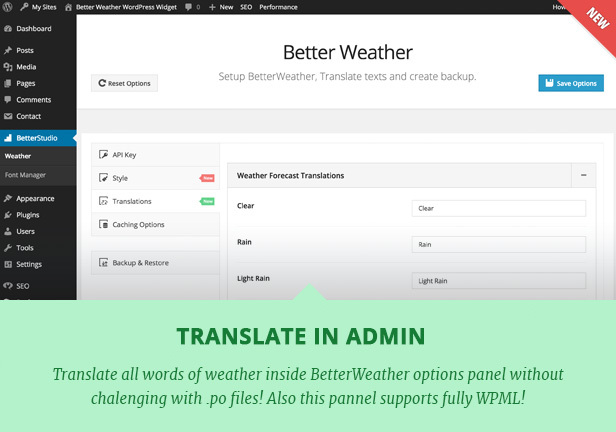 This entry was posted in Widgets and tagged black white, humidity, metro, metro style, pressure, weather, wind, yahoo weather api on July 3, 2015 by Vera Jaman. 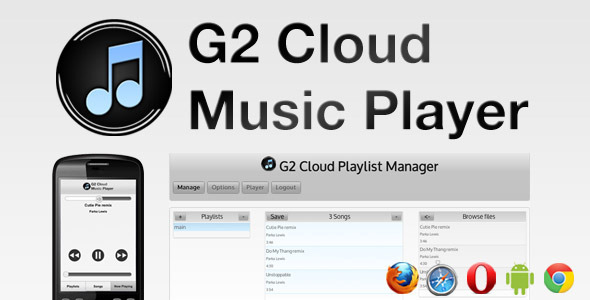 Download free demo and try it out! This entry was posted in Widgets and tagged clip, color picker, colorful, custom widget, fancy, google fonts, handwriting fonts, paper, post-it, safety pin, sidebar, widget, wrinkled paper on June 12, 2015 by Vera Jaman. 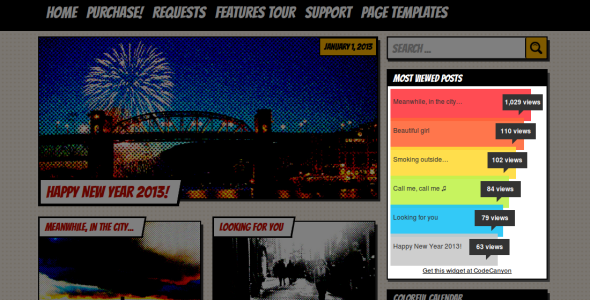 Updated! 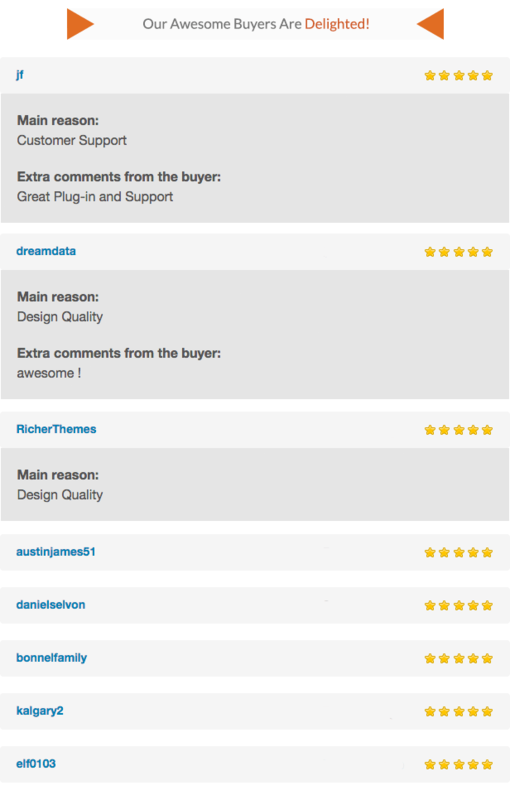 Version 1.6.3 is available with an option to include only certain post types. This entry was posted in Widgets and tagged colors, comments, engadget, graph, popular, trending, views, widget on June 7, 2015 by Vera Jaman. This entry was posted in Widgets and tagged content sidebars, create custom sidebars, custom responsive layout, custom widget areas, drag & drop, dynamic sidebars, relevant content, replace default sidebars, sidebar manager, widget area, widget manager, widgetized page, widgets, widgets in content, widgets visibility on April 15, 2015 by Vera Jaman.